Showing results for tags 'Cut content'. Benok's Alternate Lines Restoration A Mod for Star Wars Knights of The Old Republic 2 Author: N-DReW25 Release Date: 12.08.2017 Installation: Simply Copy and Paste or Drag and Drop ALL the files within the "For Override" into your Star Wars Knights of The Old Republic 2 override folder Uninstallation: Remove or Delete the files from your Star Wars Knights of The Old Republic override folder Description: When searching through the game's voice over folder I discovered a set of Benok lines within 202Tel which is the Entertainment Module 081 a location Benok doesn't appear in. While listening to these unused voice overs I discovered they are for his cutscene in 207Tel the Citadel Station Cantina. This mod brings his unused VO back into the game when you meet Benok in the Cantina replacing almost all of his lines for his cutscene. Known Bugs: this mod shouldn't have bugs but if there is Just PM me on Deadlystream. Incompatibilities: Incompatible with anything that edits "benok.dlg" Permissions: Do NOT claim credit for this mod. If you wish to use it please attempt to let me know in advance. 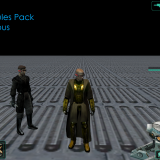 Thanks: Bioware for such an amazing game, Fred Tetra for Kotor Tool and everyone who downloads the mod. Legal: THIS MODIFICATION IS NOT SUPPORTED BY BIOWARE/OBSIDIAN ENTERTAINMENT, LUCASARTS, DISNEY OR ANY LICENSERS/SPONSORS OF THE MENTIONED COMPANIES. USE OF THIS FILE IS AT YOUR OWN RISK AND THE ABOVE MENTIONED COMPANIES OR THE AUTHOR IS NOT RESPONSIBLE FOR ANY DAMAGE CAUSED TO YOUR COMPUTER FOR THE USAGE OF THIS FILE. Not really a mod, more of a modding resource. 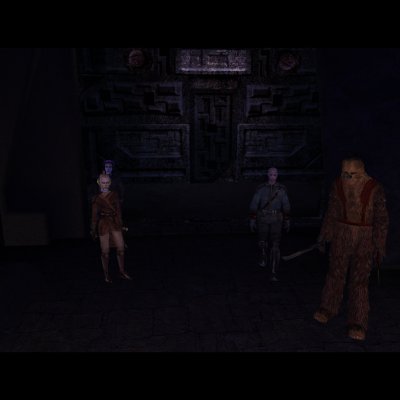 Here I've gathered the 7 most useful 'lost' modules for KotOR 1 - that is, modules that had no .rim files, and were essentially just room models in the game files. Why do I say 'most useful'? There are a few more - one of which is a slice of corridor, and several bits of the Unknown World temple-top, but none of these are much different or much more useful than the already existing modules, or the ones I have packaged here. Neither are they particularly exemplary. And so, here they are. I would guess that the modules' functions would be: In 2006-7, I found a variety of 'lost' modules in KotOR I, which I released as a pack. 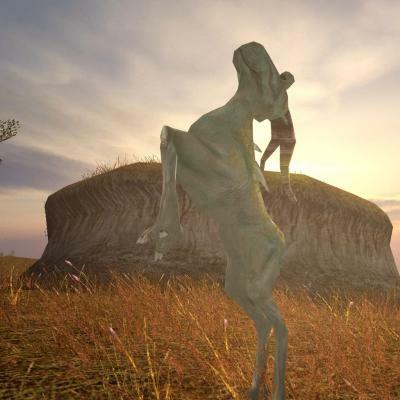 This consisted mainly of areas for which area models, walkmesh and lightmaps existed in the game files, but no module file. I complied these for use. Shortly aftewards I found around three others for TSL, which I intended to release around the time of my release of another mod of mine. The mod got delayed, and I forgot about the lost modules for a long time, until reminded by VarsityPuppet. Unlike the KotOR I set, these don't appear to have been made for areas which were then unused, but were probably for test effects, or similar purposes. They are: 000test - Empty, box-shaped room. The camera clips through the walls, like it does in most custom modules. 000trl - Small, empty area with a foggy floor. Perhaps has something to do with the main menu, when completed by a character with the Sith Lord prestige class? 999dia - Very large, flat plane, with walkmesh and lighting. Perhaps a test? Usage and credit I make no claim over usage - you may create and upload your own versions of this mod however and wherever you like - but please credit me appropriately. Please also do not upload or claim credit for an unmodified version of this mod elsewhere. It's just rude. Hey everybody. 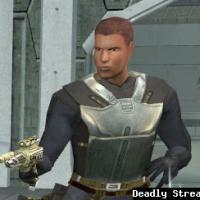 I'm relatively new to Deadly Stream, although not to KOTOR/TSL and modding the games in general, so I hope that this is in the correct forum. 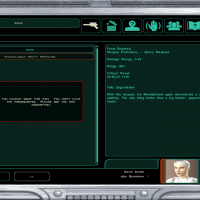 I recently heard somewhere that Yuthura Ban has cut dialogue that would imply that she could be recruited if Juhani was dead. Presumably, this would mean that she is still a dark jedi, although I can't say for certain. I wanted to know if anyone could fact-check this and determine A) if Yuthura was once intended to be a party member, and how much could be salvaged and restored. Are there voice overs? Lines from her as a companion or just in the process of recruiting her? A side-quest? Also, for future reference, how would I go about checking that myself? Thanks! 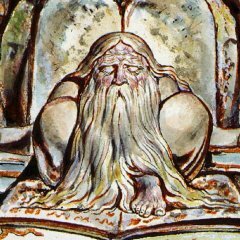 Greetings to all. Was listening through ..\StreamVoices\GBL files, and found certain dialogue lines from Kreia and Visas. Spoilers I guess (highlight to view): Kreia: " Are you ready for more combat training?" "Very well, let us see the miraluka. We will require her assistance" Also she tells you to not waste her time, If you don't want to fight. VIsas: "This is the second time you have showed me mercy.." and other lines. Then Visas trains you lightsaber combat without Kreia's supervision. (Haven't figured out how to do "spoiler" thing properly, sorry.) Does this all imply that there was supposed to be a *second* spar practice with Visas? Is it in plans to restore, and is it possible to restore? Or is it already in the game and I just haven't bumped into it? Thank you.